This recently refurnished apartment consists of a cosy living room full of natural light, an open kitchenete, a double bedroom and a bathroom. The apartment is up to 4 guests, it´s a nice place for a small group of friends or a family. This apartment is located in the same building as Green Borgo Apartment. The apartment Borgo White is located in Oltrarno area. 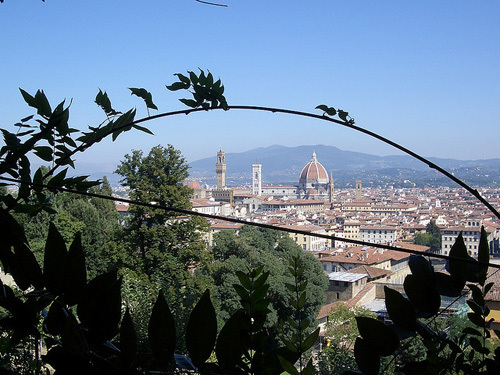 The apartment´s area is called Oltrarno, it´s an elegant district just a few steps from Piazza Pitti and Ponte Vecchio. Santo Spirito Square - 0.14 km. Boboli Gardens - 0.35 km. Ponte Vecchio - 0.65 km.